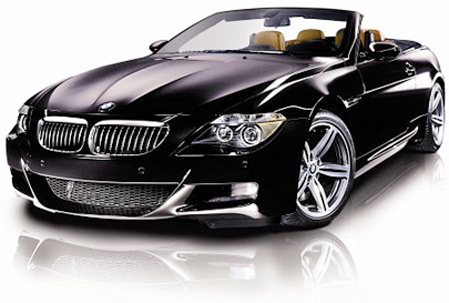 Our mechanics know how to work on almost every type of European and Asian automobile. For foreign cars and trucks repairs can get expensive. Avoid the extra costs and come by Green River Imports Plus for an affordable service to your imported auto.